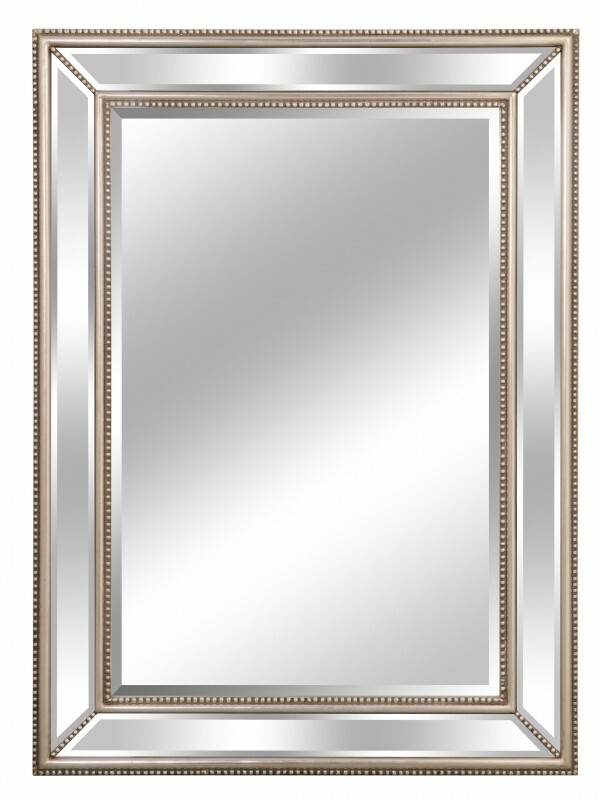 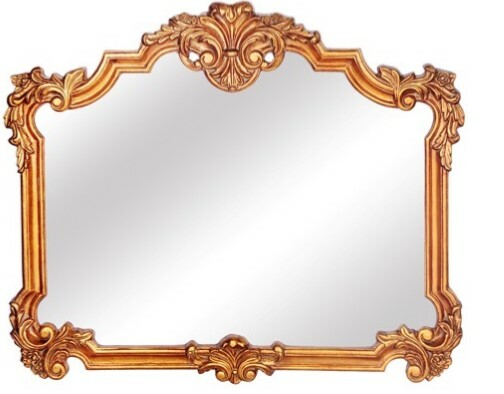 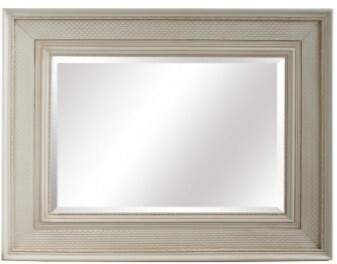 Beautiful rectangle mirror beading around entire frame light gold/silver petina colour. 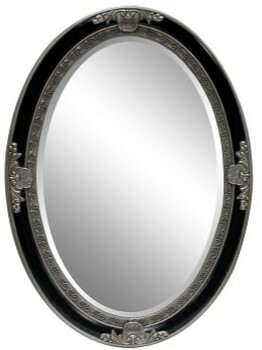 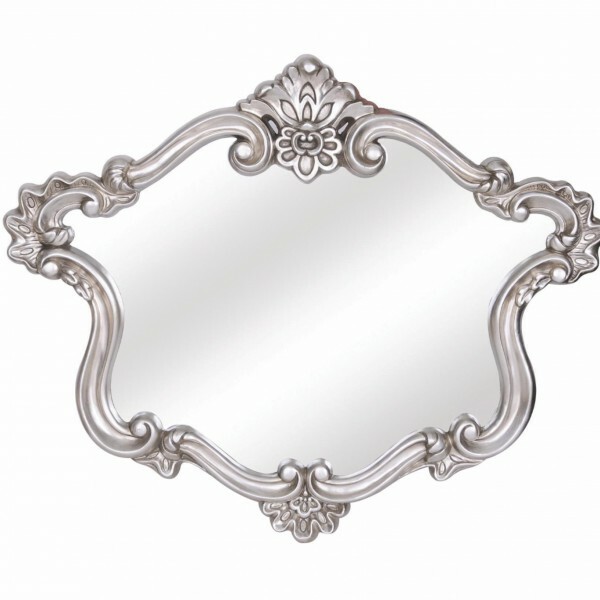 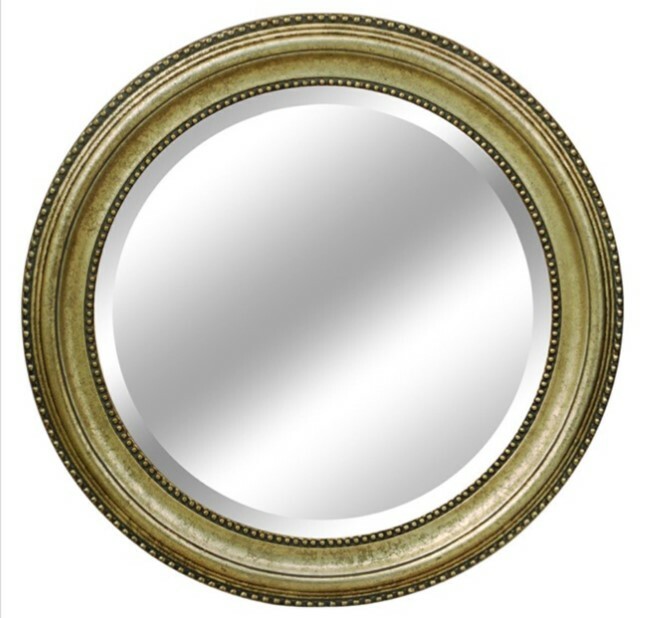 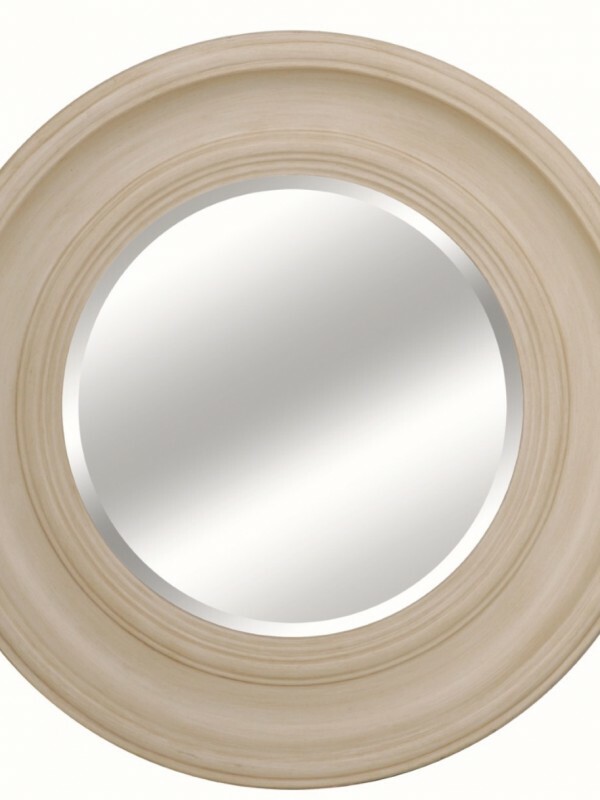 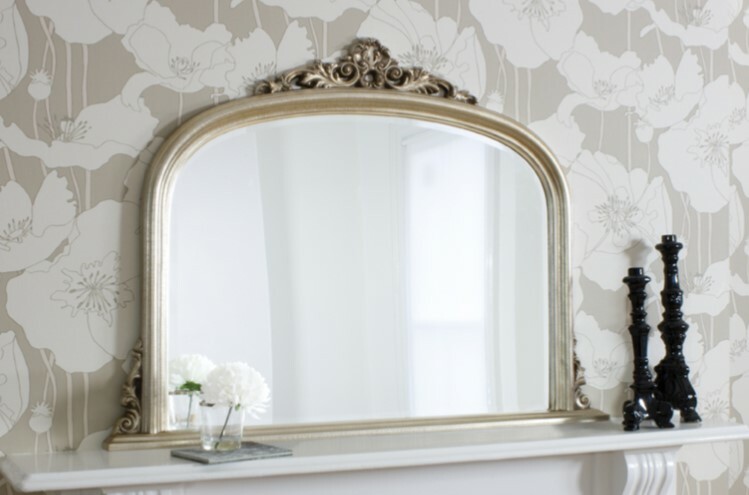 Decorative grand oval mirror in a beautiful artisan black,silver leaf finish. 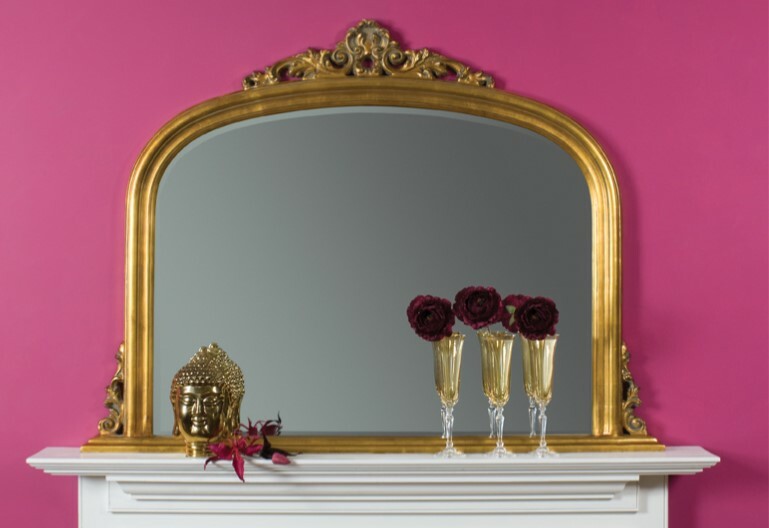 Traditionally styled, crested frame in a gold leaf finish.